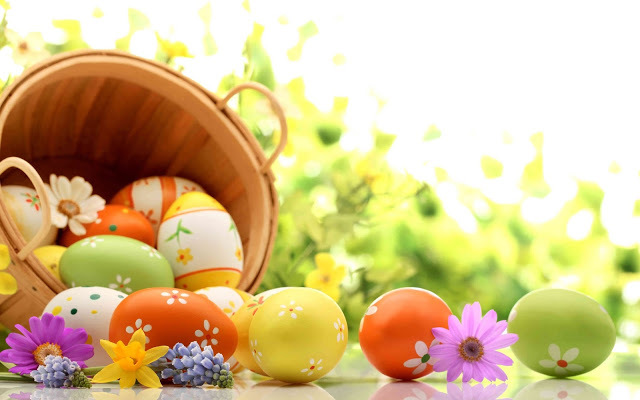 Enjoy an excellent Easter at Herbert Park Hotel. 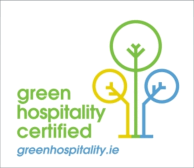 Herbert Park Hotel is located in the heart of Ballsbridge, a stone's throw from the 48 acre Herbert Park yet close to the buzz of Dublin City Centre so is the perfect base for a family fun break. Let us help you make the most of your Easter Break with our fabulous Easter Treat. Enjoy accommodation in a Deluxe Room, a delicious Full Irish Breakfast Buffet the following morning in the Pavilion Restaurant and Complimentary Parking. Dublin has a lot to offer during Easter, with plenty of family events organised around the city. Why not head to EPIC The Irish Emigration Museum where your little ones can partake in an Easter Craft Workshop or a Creative Craft & Storytelling Workshop. Get the kids egg-cited with an Easter Egg Hunt in the nearby Merrion Square on 19th and 20th April. If you're a sports fan then then the Croke Park Stadium Tour with an 'egg'cellent twist is a must. Enjoy an access-all-areas guided stadium tour, combined with an Easter Egg Hunt, all rounded off with a visit of the GAA Museum. Dublin Zoo are also having an Easter Extravanganzoo event on Easter Sunday & Easter Monday from 12-4pm with Easter games, a fun trail & face-painting. There will also be a special appearances from the Easter Bunny what more could you ask for. Continue the Easter celebrations with an Easter Musical Picnic with the Echo Band in the NCH on 23rd of April. 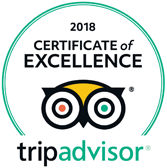 Guest Review April 2018: "Excellent hotel, clean and functional, one of the best ever visited. Friendly personnel, excellent breakfast, very good location. Multilanguage reception personnel, smiling and trying to help. What more can I say? For me and my family it was the perfect place to stay in Dublin. " Easter B&B TreatAccommodation, Full Irish Breakfast Buffet & complimentary parking.